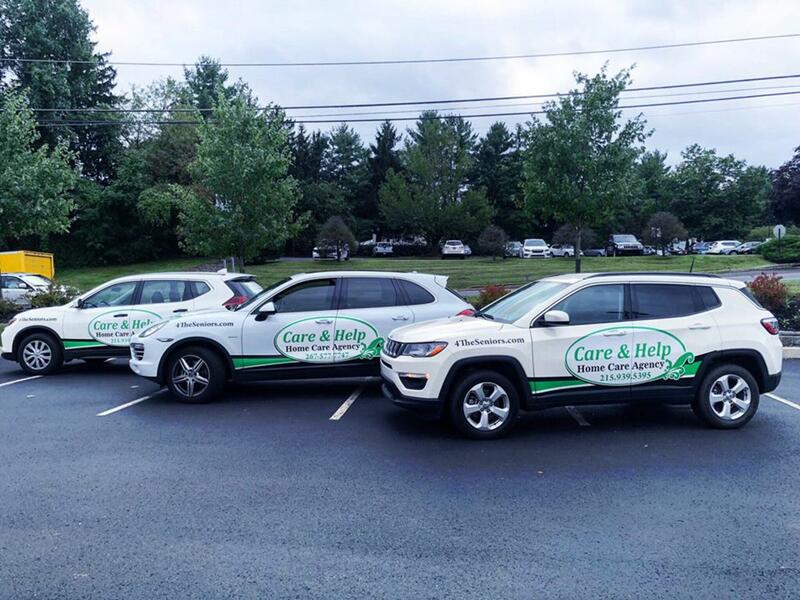 Wrapping your fleet is a great way to advertise your business. Your vehicle wrap has the potential to reach 35,000 to 70,000 people a day, with proper branding. Think about how many people that truly is, now times that by how many wrapped vehicles you have. Vehicle wraps have become the most modern, and successful way to advertise in this day and age. Designed to catch the eye, fleet wraps have significantly higher results in return then any other forms of advertisng. Wether your wrapped vehicle is traveling local, or long distance; your spreading your business name. Your fleet wraps brands your business, and increases your impressions daily. Here at Apple Graphics we make sure your wrap graphic, and instalition have reached our highest potential. Our goal is to better your business through your vehicle wraps. Consider fleet branding as mobile billboards, that you own.